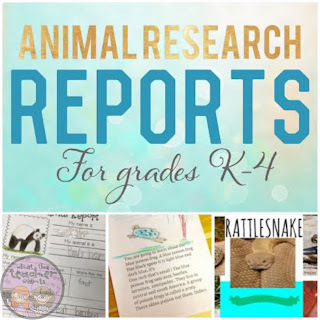 Animal reports are a fun way to get young students excited about doing research. Today I wanted to show how I differentiate my animal research unit for kindergarten all the way up through fourth grade. This is my 3rd year of doing these projects and I am always so impressed with all of the great work my students produce. 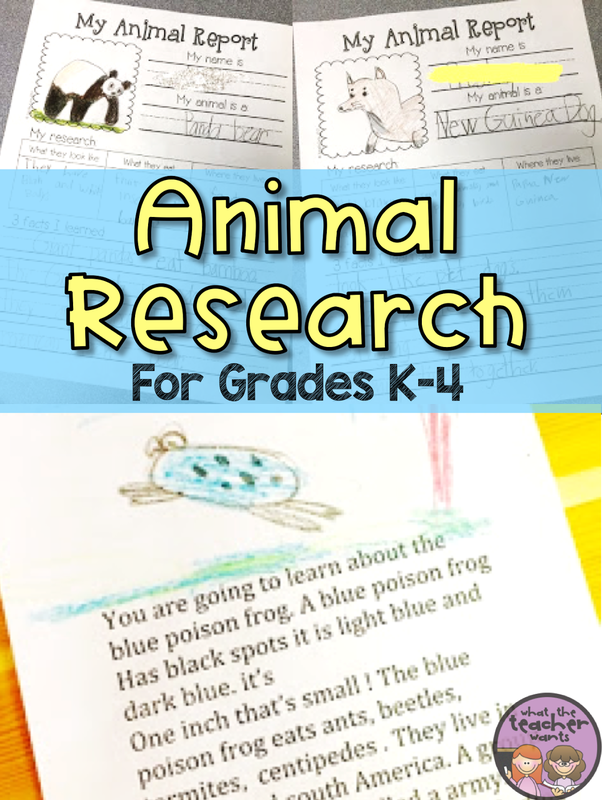 My K, 1st, and 2nd graders use the animal research templates found in my All About Animals Research Reports and we use the San Diego Zoo Kids website to do research on an animal. 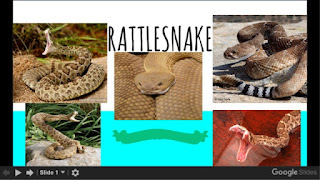 My 3rd and 4th graders use Google Slides to create a multi-media presentation. They do their research right in Google Slides or use Kiddle.co (Google owned, kid safe search website) to do their research. 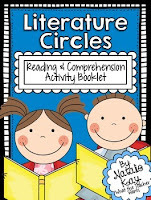 Read more to see how I differentiate these reports for each grade level. 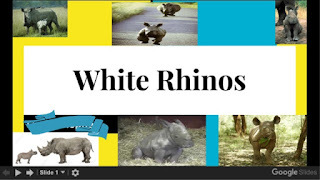 For my kinders, this is a shared research project. 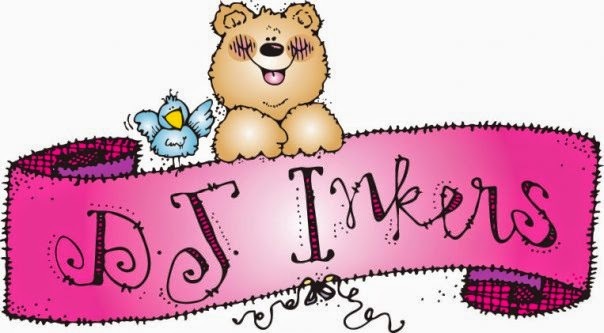 I introduce the project, turn on the San Diego Zoo Kids website, and then open up to an animal that we will research together. 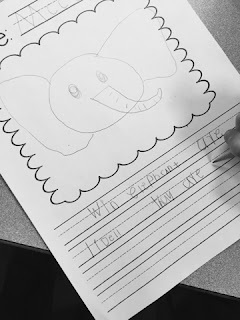 For this project, my students and I chose the African Elephant to research together. 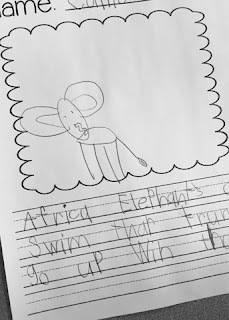 I first had them watch the 3 minute video on African Elephants and then we made a list of things we learned on the board. Then I'd read some of the information listed on the webpage and students would help me add the important information to our list. When doing our research, I always want my students to be able to answer these 3 questions: What do they look like? What do they eat? Where do they live? 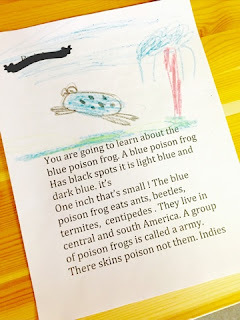 From our list, students had a lot of information they could use in their reports. 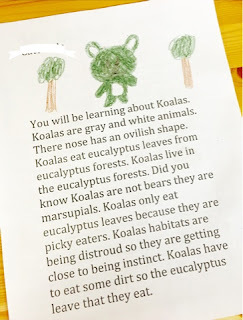 Here is a preview of some kindergarteners working on their reports. 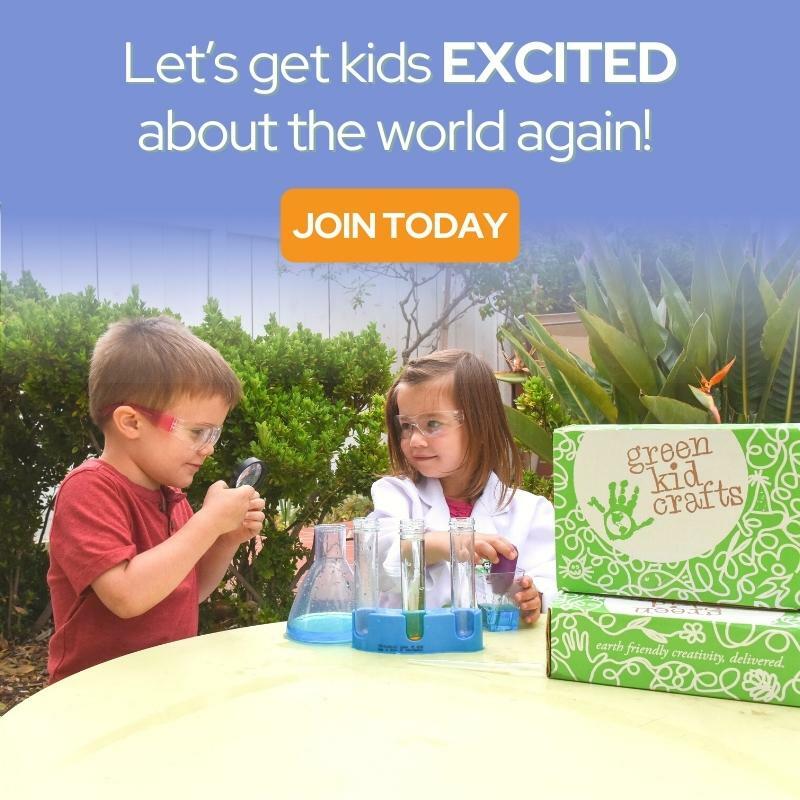 In first grade this project usually takes 3 or 4 thirty minute class periods. On day one, I model how to do the research report. 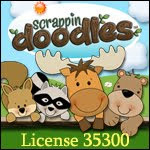 I show them how to navigate the San Diego Zoo website and how they can find and choose an animal to research. Together, we choose an animal that we want to research. We read the information together and then add it to our reports. I model how we can take the information and pull out 3 important facts. On days 2-3 the students get to do the project by themselves. 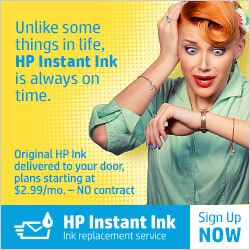 They are really good at doing this since I spent the whole first class period modeling how to find information on the website. Most students will finish by the end of day 3, so on day 4 they can color their reports, write a non-fiction story on the back, and if they have time, they can choose another animal to research. In third grade, we go straight to using Google Slides (you could also use PowerPoint or another similar program) to do the reports. I model how to design a cover page, how to get pictures (just click on Tools - Research and then you can search right in Google Slides), how to do research, and how to add their information into their slides. 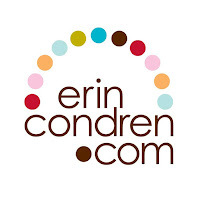 I spend some time talking about the basics of doing research such as using reliable sources, copyright, and putting the information in their own words. In all, this project takes me 4 thirty minute class periods. At the end, students get to stand up and share their presentations with the class. 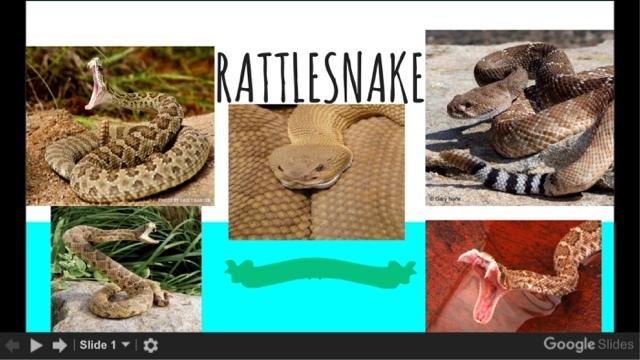 I love how 3rd graders feel so accomplished for learning how to use Google Slides so proficiently. Here are a couple examples of their cover pages. 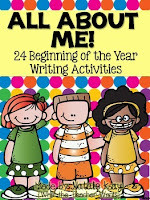 My fourth grade classes do the same as the third graders, however they go a little bit deeper. 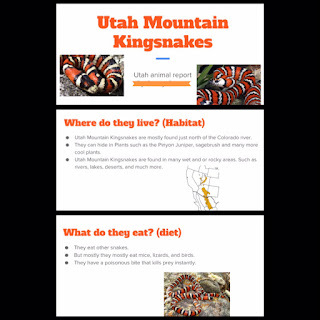 To incorporate the 4th grade state standards, I have students choose a Utah native animal to research, and they have to include a slide about what animal adaptions their animal has to survive. In 4th grade, I teach the basics of writing a bibliography and they must cite their sources at the end. Here's a little peek of part of a 4th grader's project. I absolutely love doing these projects with my students. 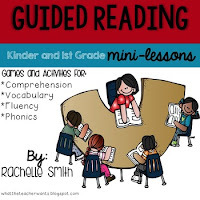 It's one of my very favorite lessons of the whole year! It really is a great way to meet a lot of important writing and technology standards in an easy to do, engaging research project. And best of all, STUDENTS LOVE IT! 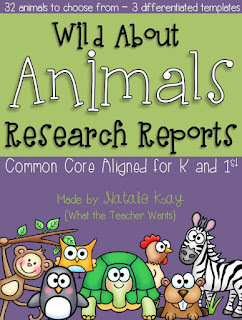 If you're interested in the animal report template that my K, 1st, and 2nd graders used, you can find it inside this Wild About Animal Research Report pack. 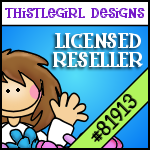 I currently have this pack listed this as half off in my TPT store and will keep it on sale all week. 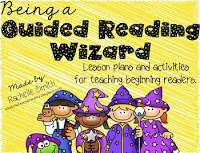 If anyone is wondering what I do with my 5th and 6th graders, I plan to write up some details and post about them next. 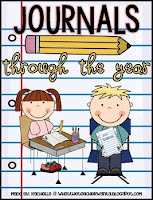 Hint: 5th graders do American History research reports and 6th grade does Space Reports. More about that later! I'd love to hear your thoughts about animal reports! 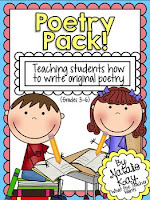 Do your students love it as much as mine? All About St. Patty's Day!